We’d love your help. 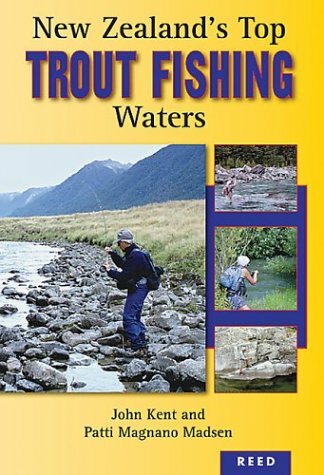 Let us know what’s wrong with this preview of New Zealands Top Trout Fishing Waters by John Kent. This new edition introduces the best New Zealand trout fishing spots and is packed with the latest on access, season, and bag limits. The book lists professional fishing guides and tackle shops, and local attractions for nonfishing days. A comprehensive guide to locations and techniques, it covers a range of rivers and lakes organized by region for easy reference. To ask other readers questions about New Zealands Top Trout Fishing Waters, please sign up.